Arjun waits for his didi’s rakhi in his dorm room at the University of Edinburgh boys’ hostel in Scotland. It’s a special day for all Indian boys there as it’s Rakshabandhan, but there’s something that makes it a little extra special to him because he was told that there’s a special surprise for him in the package. He has just had breakfast but forgot to have dessert in all the excitement, there are not many festivals to be excited about for an Indian guy in a land so foreign. The package arrives, it’s a little heavy. He rips it open and he is glad he didn’t waste his appetite on dessert because his sister sent him his favorite “Kaju Barfi” along with pooja ki thali and rakhi to uk. All purchased through and delivered right on time by the good folks at IGP.com. rakhi that was sent to him by his sister. His sister is glad she chose IGP.com to select and send the beautiful Rakhi to UK. 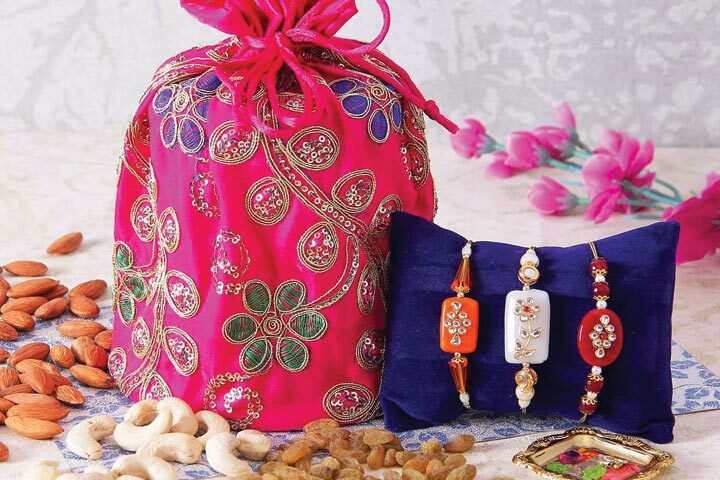 These are just some of the times we at IGP.com have helped find and deliver the perfect Indian gifts from our customers to their loved ones around the world on every festive occasion like Rakhi. UK is just one of the many countries where we ship for free so that when you make the occasion extra special for your loved ones it is not extra heavy on your pocket. 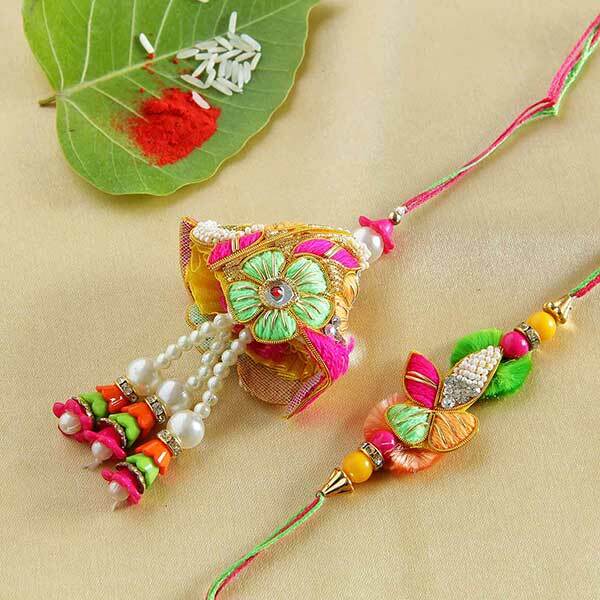 We have brought you wide collections of Rakhis from around India. Each one different from the other to match the uniqueness of boys of different ages. 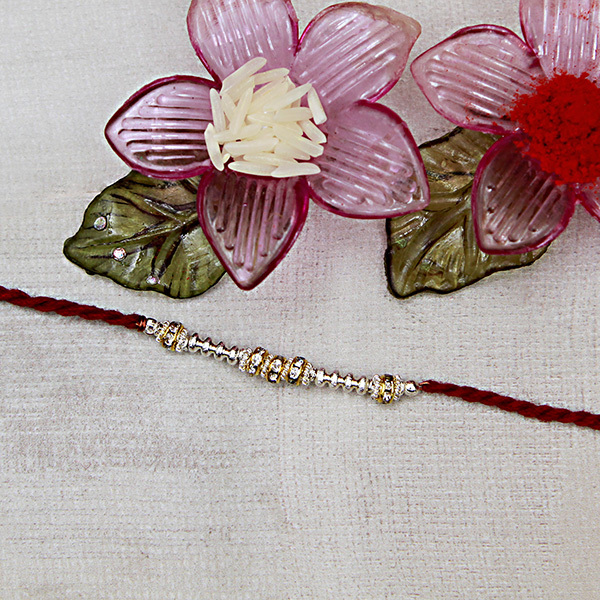 You only need to select the rakhi of your choice from the comfort of your home and we’ll take care of the rest. You can rest assured that your brother will have a piece of your love with him to keep him safe while he reaches new heights in his pursuit of a better future just as you pray for him each day.